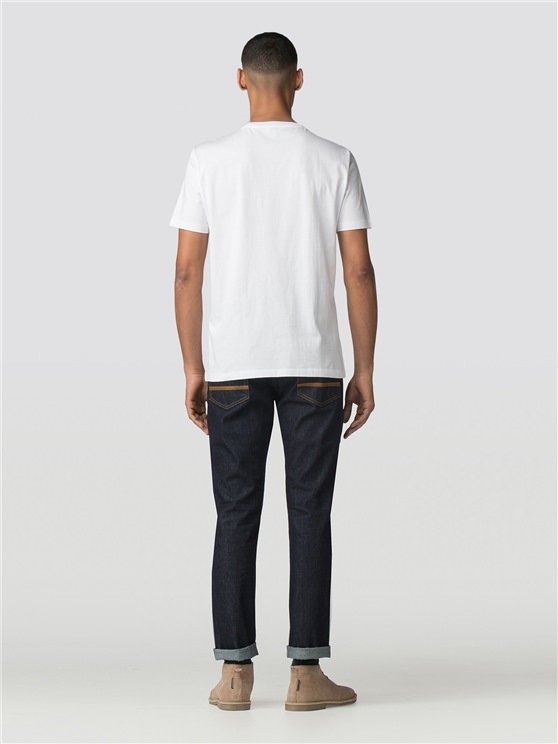 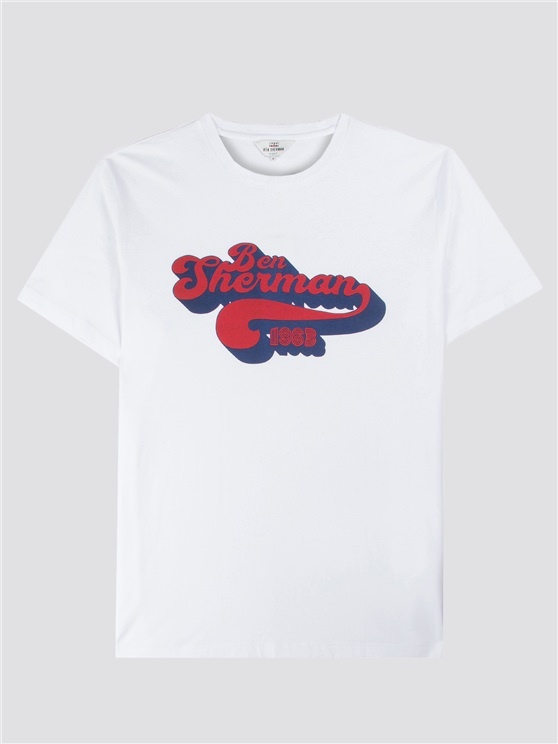 The classic crew neck tee, from the original Ben Sherman, in a white short sleeved t-shirt design with soft touch cotton fabric. 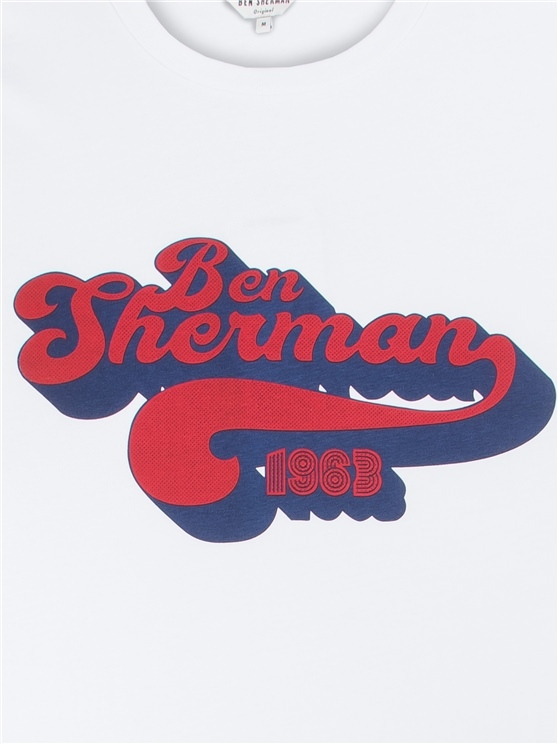 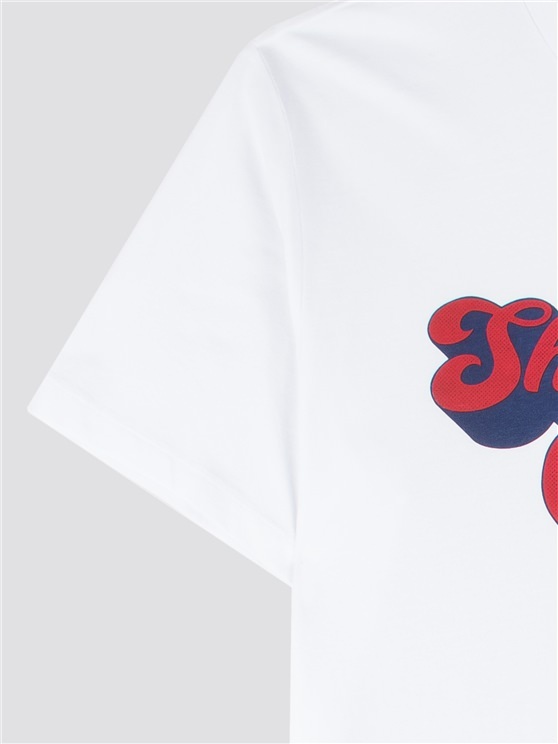 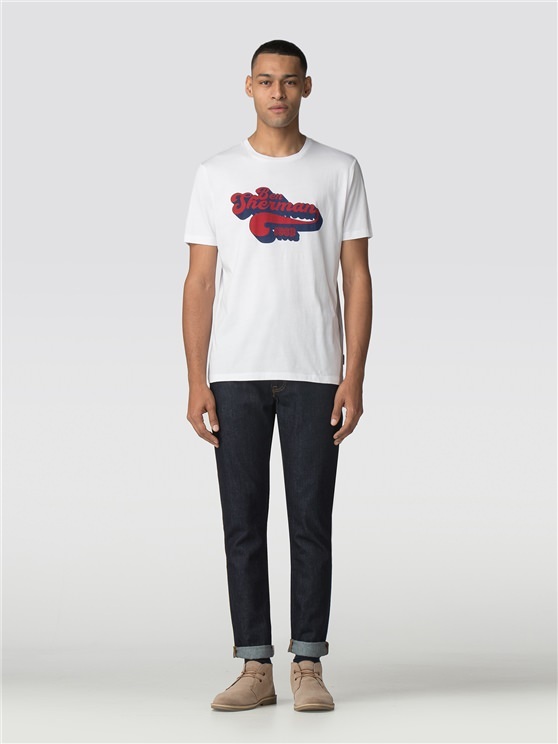 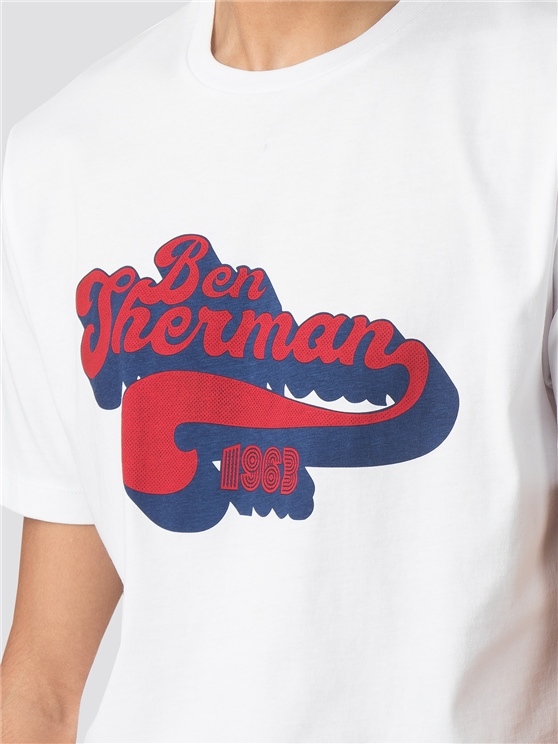 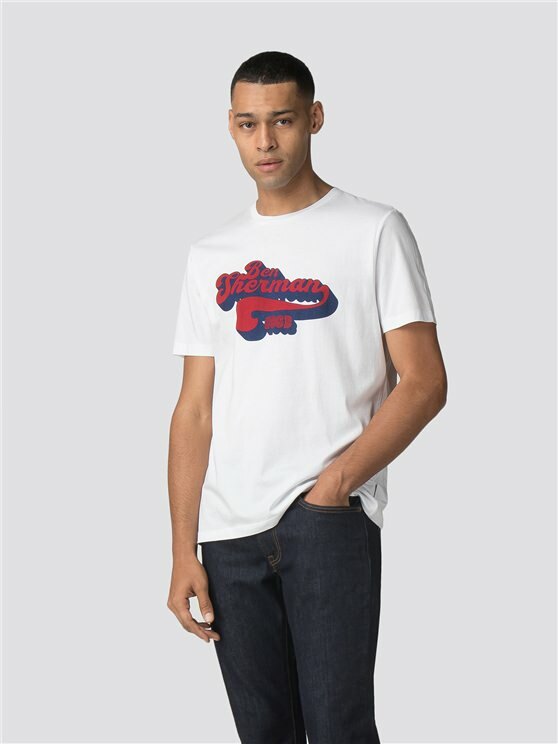 This men's retro t-shirt features a large retro Ben Sherman print, inspired by classic Americana, with the iconic Ben Sherman branding and a large swirled design that's impossible to ignore. 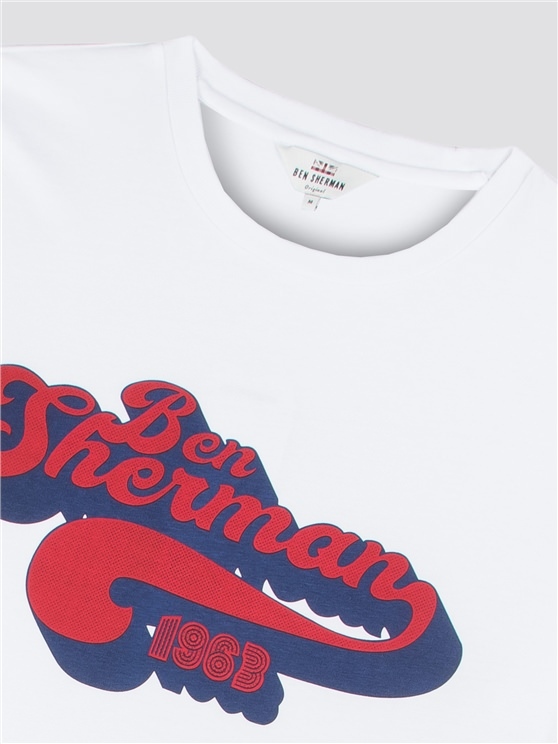 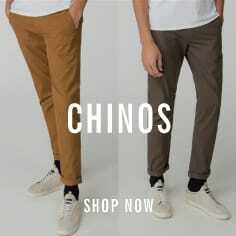 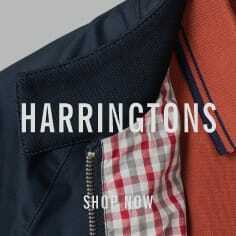 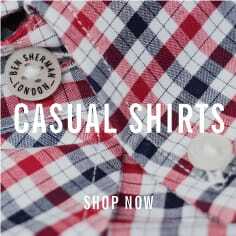 Classic Ben Sherman style, in a retro tee from the original mod brand.
" 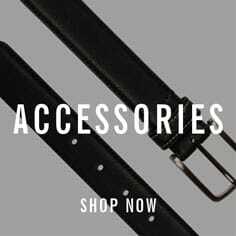 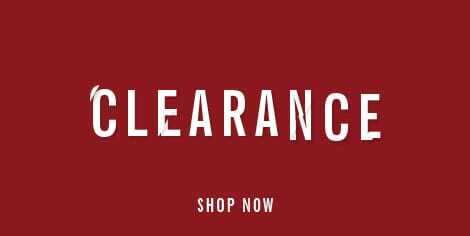 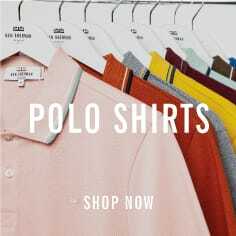 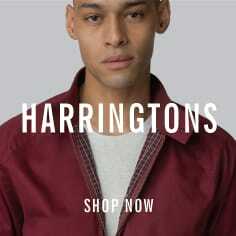 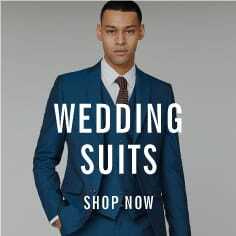 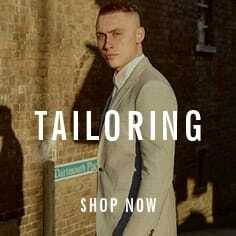 Good quality and acurate sizes "
" Perfect size and super fast delivery around the festive season, came in two days with standard delivery. "